Sad but true...best not forget. +1 on the Avanger. Or maybe a super scale Skyraider. I know HSD makes a 1600mm version but I would like to see what FL could do with one or the other. Yes where are all these marvels over the coming months that were mentioned in the FOIL thread? Problems in the Middle Kingdom? Hope the A 26 Invader is in the pipeline for us. Any twin is awesome. I am just hoping for a 2m super scale, but I realize the sweet spot in the market is probably 1.6m. I think one that would set a new standard is a 2m superscale Do 335. 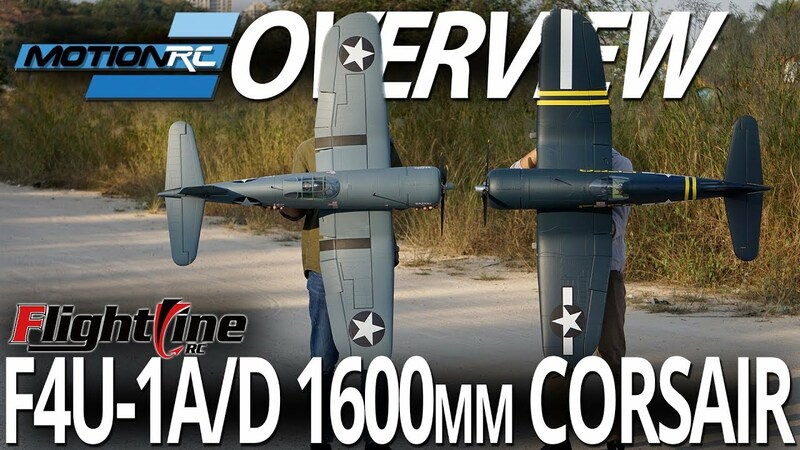 Guys, join us tonight on YouTube at 8pm EST as we unveil the next FlightLine RC Aircraft! But unless they're already at MRC, it'll have to be Star Wars 77 under the tree. I hope its another EDF unless its an Airliner.... then me wallet will be safe. I hope the notification is set so I can preorder!! NICE...............Now for a F6F to go with the Corsair as FL redoes the FMS iconic warbird line but only better. yes i know, I heard it will be a flightline... wasnt aware of it nor did i bother to catch up before declaring my previous statement. Also if it is an Avenger... my ship will still be vulnerable to the attack. its a corsair... im safe. Last edited by tengarang; Dec 10th, 2018, 06:25 PM. Reason: didnt realize the video was eastern time. Would like to know the link to the 5 eyes clue for the F4U? I want the F4U 1 A version with the three blade prop but with the bubble canopy. Might have to repaint with the tri color scheme. I for sure want one, if I get gift certificates for christmas I hope it will not be too late to get one from this shipment.